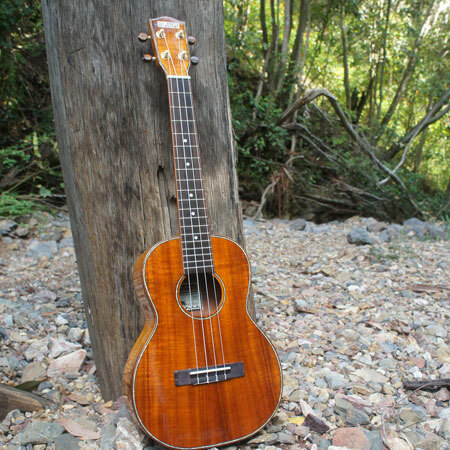 Makai Ukulele Co. 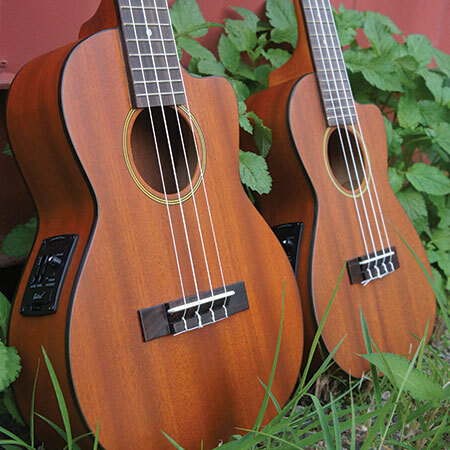 The designs for Makai Ukuleles are based on island tradition. 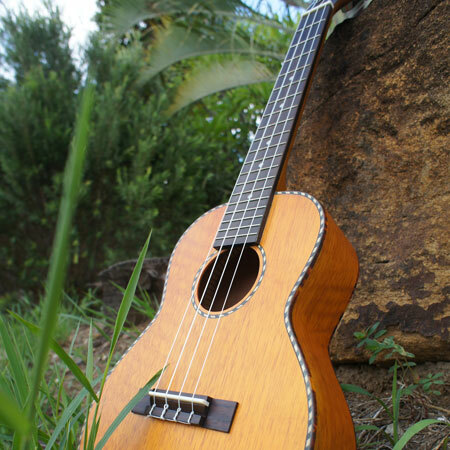 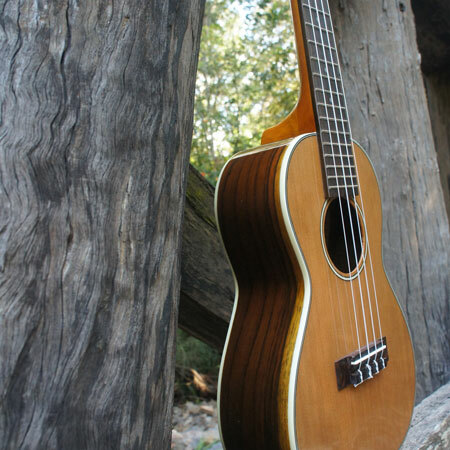 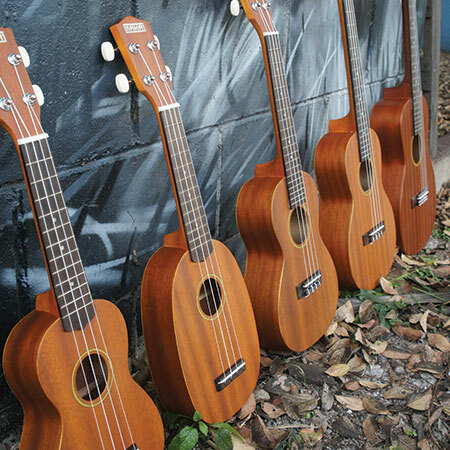 You can almost hear the ocean breeze in the palm trees when you play a Makai Ukulele! 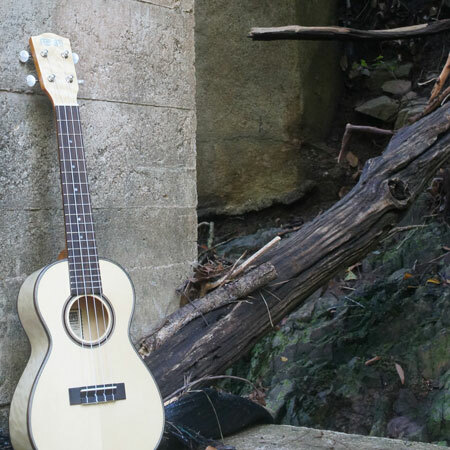 In fact the word “Makai” means “near the sea”! 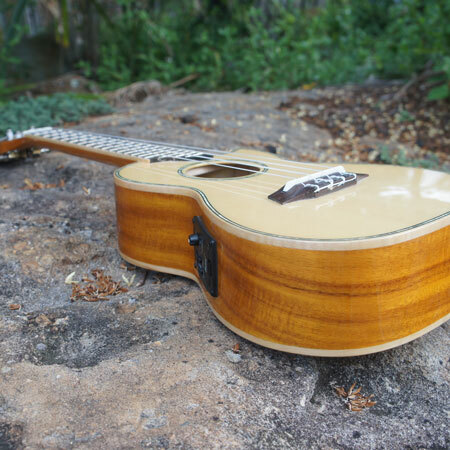 Starting with our beginner models all the way up to the beautiful All Solid Koa MKU-24 model you’ll find an attention to detail that their competitors lack. 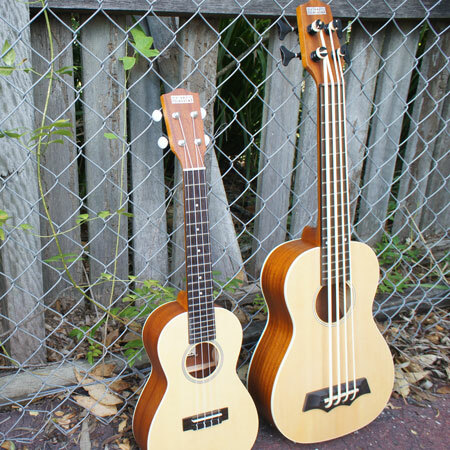 These are real instruments made by accomplished ukulele luthiers who understand that instrument making is an art as well as a craft! 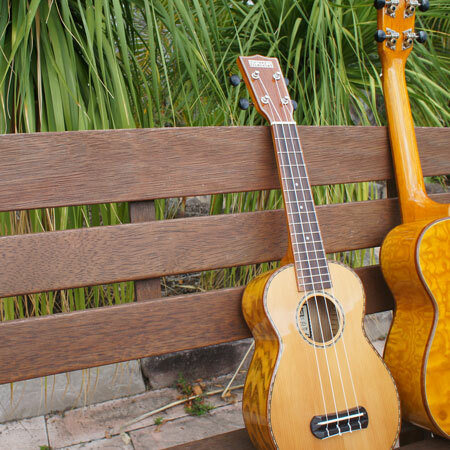 In Hawaii wherever Makai Ukuleles are played you’ll often hear the word “Aiwaiwa!” and you’ll be tempted to say they’re “Amazing!” as well!